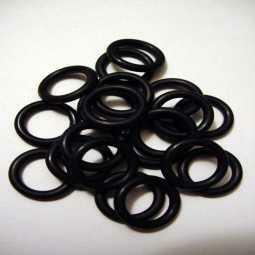 Home» Products» Scuba Diving Dive NBR Nitrile Rubber 1/4" O-Rings 50pc Pack AS-568-010 CHEAP!!!! 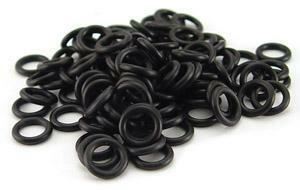 Scuba Diving Dive NBR Nitrile Rubber 1/4" O-Rings 50pc Pack AS-568-010 CHEAP!!!! 90 Durometer Hardness, longer lasting!